Assessment of operating conditions: assessment and adjustment of fuel handling system, assessment of any equipment modification feasibility, recommended spare parts list tailored to customer’s needs. 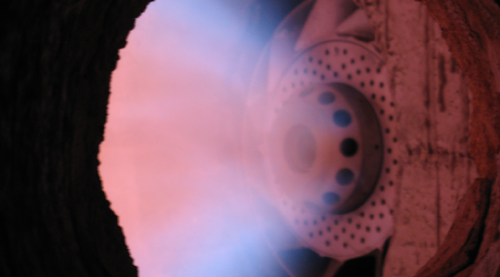 Burner adjustments: help to operators in reducing specific heat consumption and running costs as well as O2, CO, NOx and SOx emissions. Support to operators in increasing production capacity and quality. Training: for operators, technicians and engineers on specific operation parameters, adjustments of firing equipment and combustion. Yearly maintenance package: the best way to keep the equipment at their best level of performance and safety.